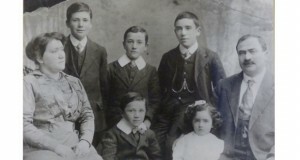 Family owned company Harrison Wipes is celebrating 125 years in business this year. Established in 1891 in Great Yarmouth by the present Owner and Managing Director’s great grandfather, Saul Harrison, the company is respected as one of the long established and most knowledgeable suppliers of wipes and wiping solutions in the UK. Providing wipes across a diverse range of industries including food service and manufacturing, janitorial, healthcare and medical, automotive, print and aerospace. Customer service and a commitment to quality are the foundations on which the business has been built. Harrison Wipes offer a comprehensive range of cloths and wipes. 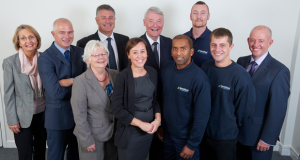 Harrison Wipes product range is formed alongside its long standing business partnerships with key industry operators. The company is the sole UK licensed converter of Sontara. Premium Sontara material is low linting, soft and absorbent and contrary to many non-woven fabrics, Sontara does not contain any silicone, binders, fillers or other chemical additives, which means it is ideal for a wide range of applications and industries. The company is also the main distributor of Chicopee products, a range which includes low lint, anti-static, hygiene colour-coded and 100% non-woven microfibre cloths. 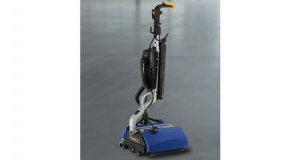 Chicopee’s innovative product design provides solutions for specific wiping requirements. 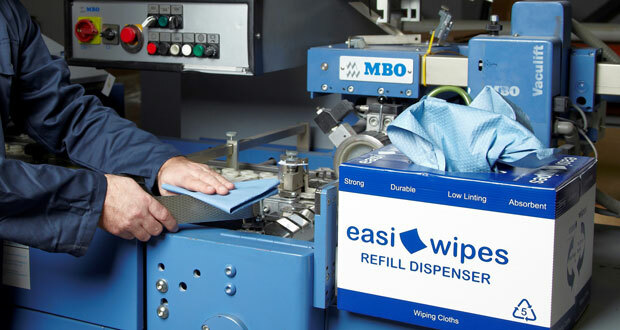 Harrison Wipes own brand Easi-Wipes provides low-lint, absorbent, heavyweight industrial wipes ideal for heavy industry, automotive, engineering, manufacturing and print industries. Whether you require a wipe for general, every day cleaning and maintenance through to deep cleaning. Stronghold, Harrison Wipes own brand hygiene range combines a diverse selection of Food Contact Cleared (FCC) colour-coded cloths designed to prevent cross-contamination, with weights, thicknesses and textures to provide a complete wiping solution. A commitment to quality flows through the company. Harrison Wipes operates strict product specifications and its in-house quality assurance procedure ensures its compliance with its accreditations: BS EN ISO 9001 and BRC Consumer Products Certificated. 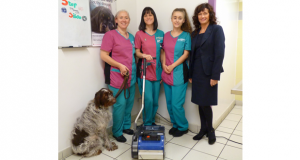 The company is also a member of the Cleaning & Hygiene Suppliers Association. Stephen Harrison is the current chairman of the Association and during his tenure he has placed the focus on standards. Harrison Wipes longevity can also be attributed to its ongoing commitment to innovation.